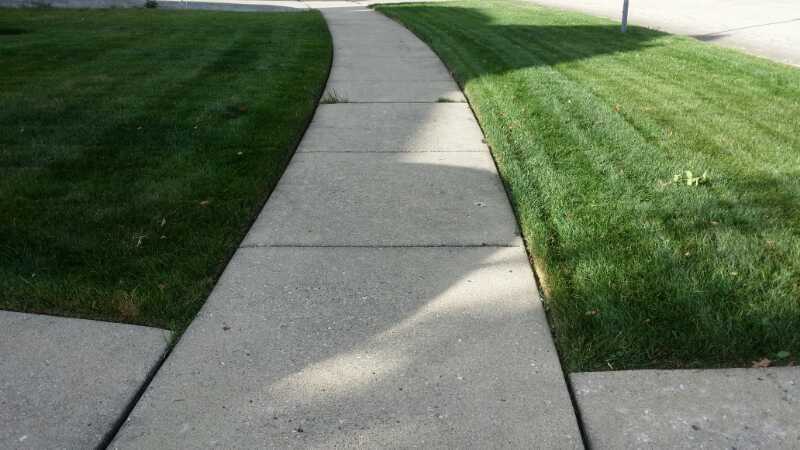 Our electric mowers are cleaner and quieter than gas powered equipment. 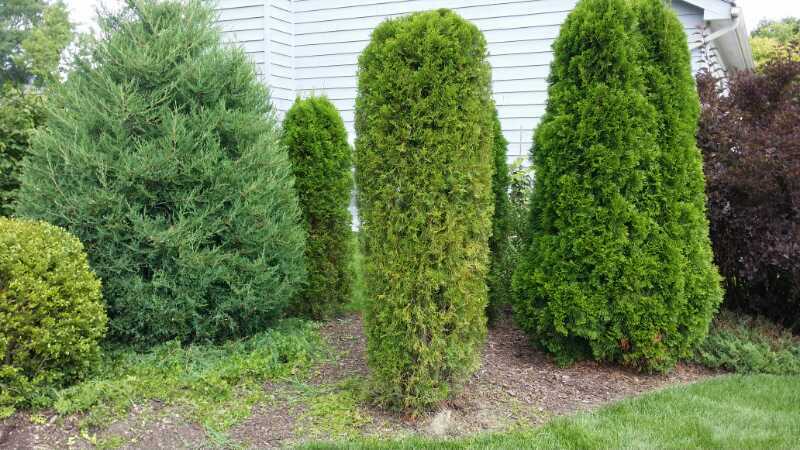 Click the button below to get a free estimate today! 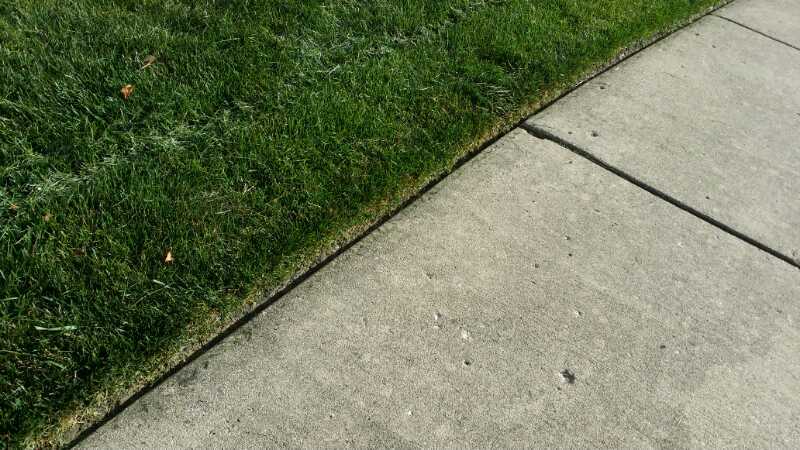 Zero Emission Lawn Care – It’s about time! 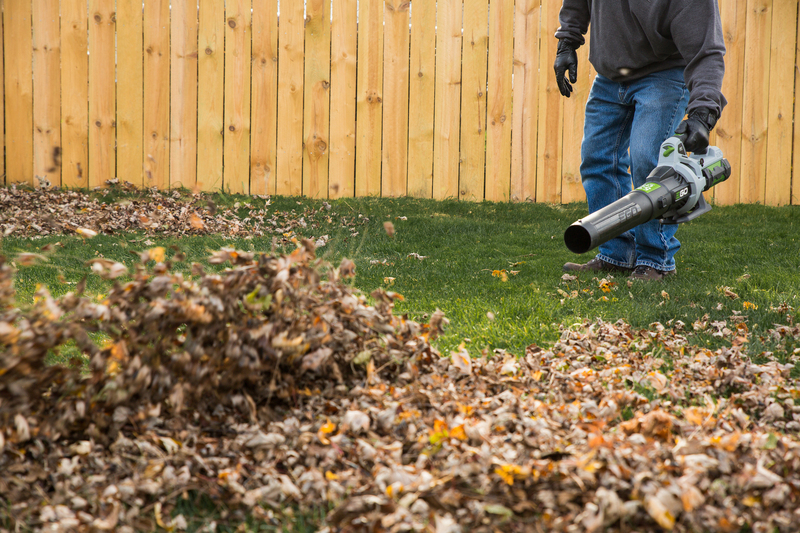 Most Lawn mowers, Leaf Blowers, & String Trimmers use small engines that emit much more pollution than automobiles. Many of these garden tools use 2 stroke engines, which are especially dirty. Recently, air friendly, zero-emission electric cars have been gaining popularity. And lawn equipment is finally catching up. 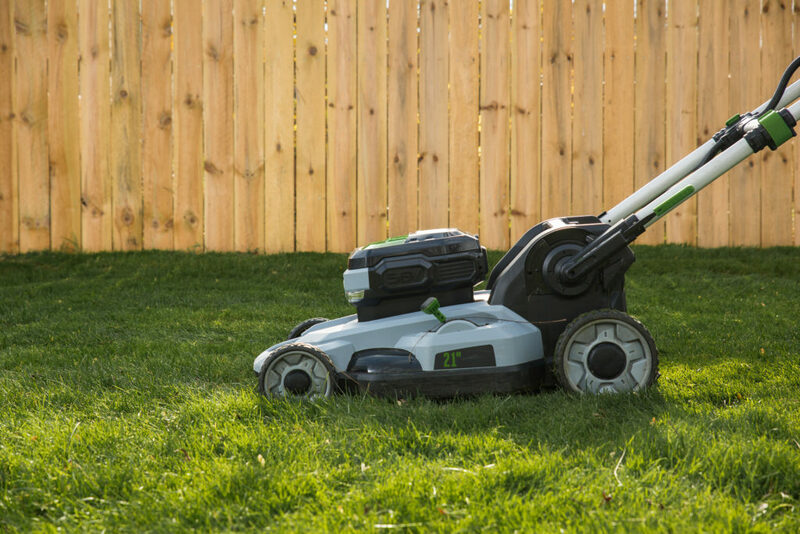 The cordless mowers of years past were under-powered, with low capacity batteries. 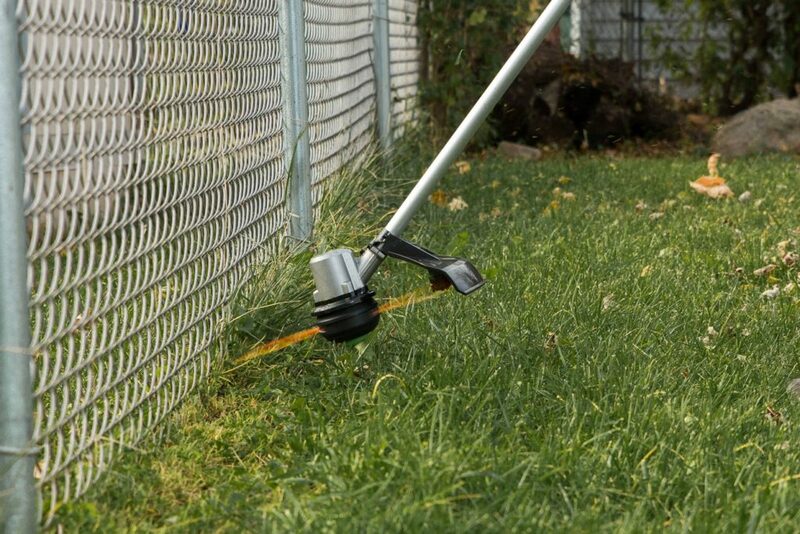 But now, companies like EGO & Mean Green are producing Hard-Core, Top-Notch tools, including cordless lawn mowers, leaf blowers, string trimmers, chain saws, and even snow blowers!! 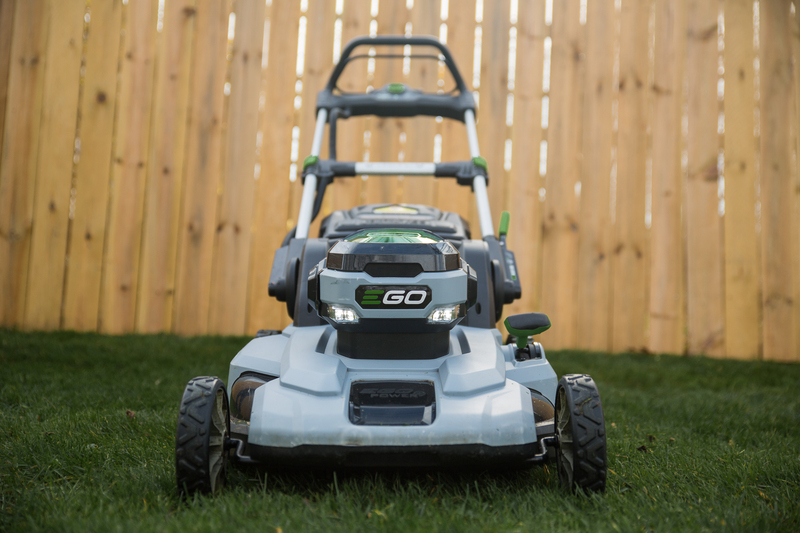 Nearly all lawn care companies use gas-powered equipment. 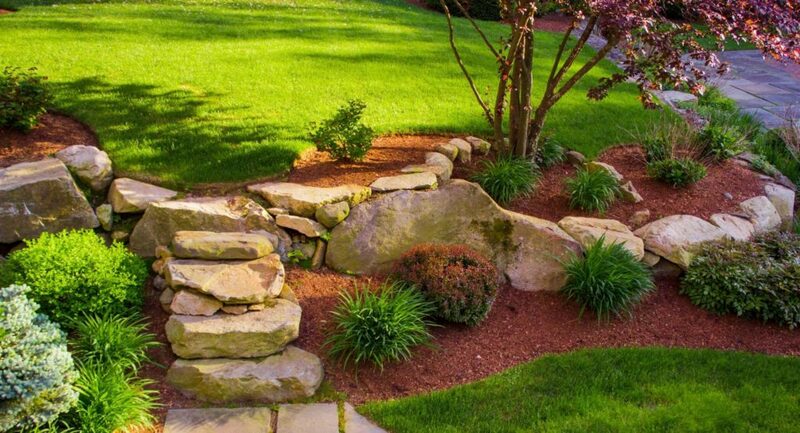 Until recently, home owners who don’t want to or aren’t able to maintain their own lawn weren’t able to take advantage of air-friendly, earth-friendly technology. For residents of Lake County Illinois, that has changed, and it’s about time!